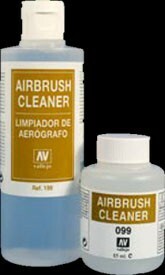 Thiner for Model Air and Liquid Acrylic. Thiner used to extend the colors, to increase fluidiy and delay the drying time. 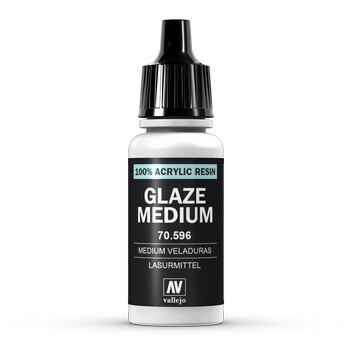 We recommend the addition of a few drops of thinner to the colors while airbrushing.